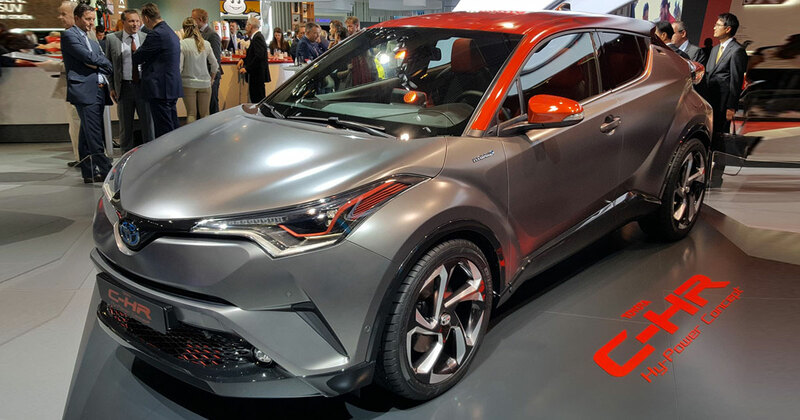 Toyota declared during the Beijing motor show that it will debut a zero-emission, all-electric version of the C-HR crossover in China starting from 2020. The new car will pursue the new Toyota plug-in hybrids models, named Levin and Corolla Sedan which is about to debut in the market in 2019. In pure-electric mode, this car will be able to draw 30 miles. The newly declared plug-in cars of Toyota is in assistance of the company to launch 10 electrified models by 2020. The declaration also in support of the Chinese government's initiative to make some quota of electric car sales for different brands. The demand for plug-in cars in China is very high and Toyota has sold out approximately 1,40,000 units of electrified cars here last year. The data reveals that around 40% of electrified cars are from the Toyota in the market till the date. The company will also provide the batteries, inverters and electric motors for its plug-in Chinese models. In order to fulfill the demand for the plug-in cars in China, the company is thinking to raise the production capacity of the nickel-metal hydride battery modules with 2,20,000 units by 2020. The company is also planning to open a battery testing facility, Toyota Motor Engineering, and Manufacturing, for China. The Japanese company freshly announced that it is putting efforts to commercialize solid-state batteries till the starting 2020. With the completion of this goal, the Toyota will become the first car maker doing so. The technology makes the energy to be stored in the battery equal to lithium-ion batteries.